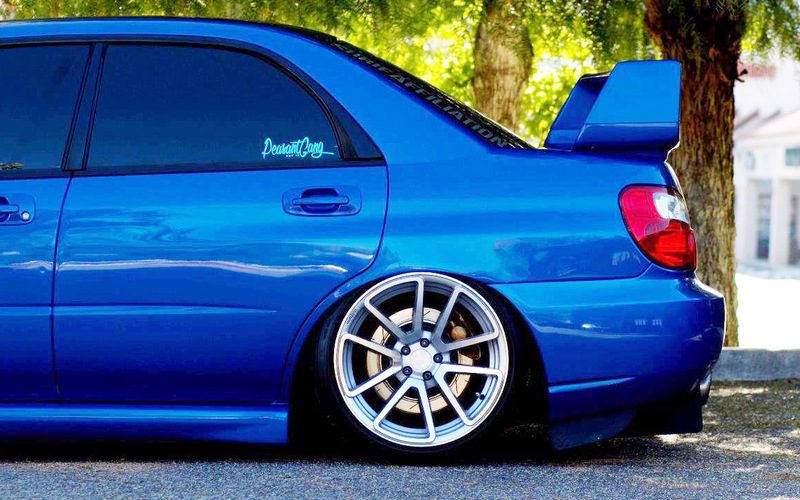 A Subaru WRX STI to be proud of! As most of our fans know, we are always working on tricking out new cars – from high end classics to everyday drivers that need to be just a bit cooler than factory. Of course to do that we have to rely on experts helping us along the way with things we just don’t have the skill sets for. Like what for example? Paint and body! In 2012 we started working on an every day commuter – a Lexus IS150 F Sport. 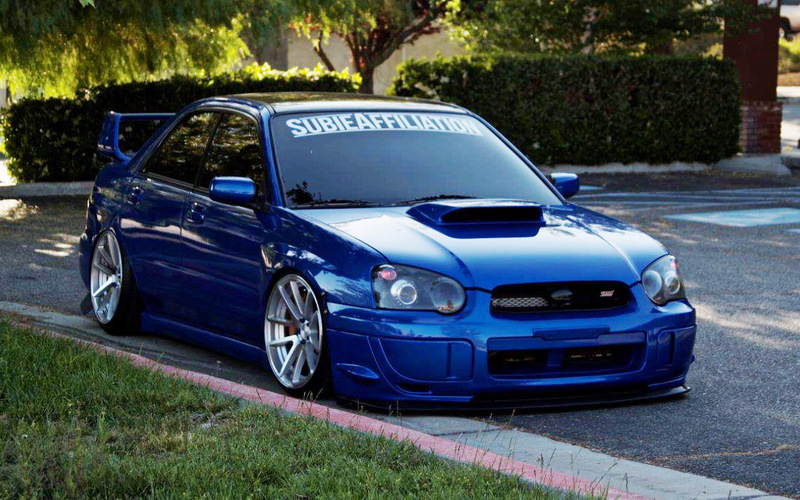 Not the fastest car on the road but a solid looker, awesome handling and in a killer Ultrasonic Blue Micah color. Problem – our usual body and paint pal retired and moved out of state. 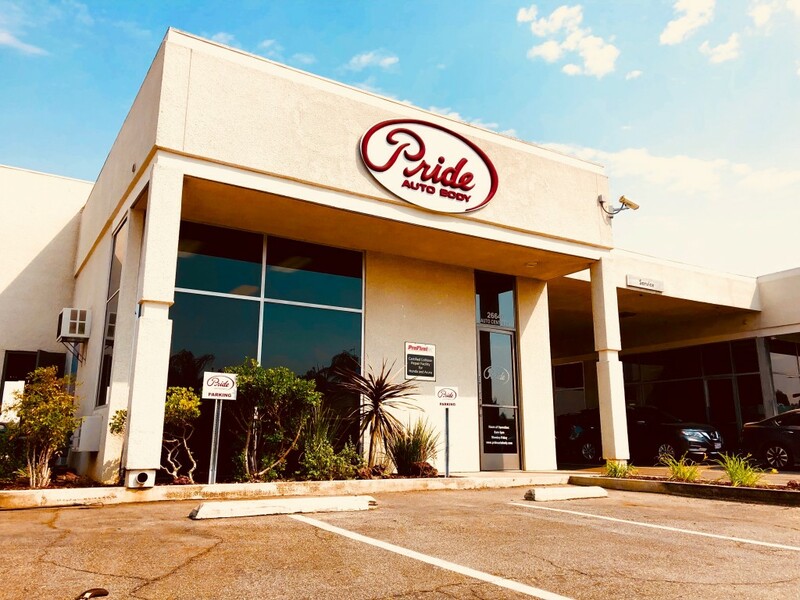 Solution – we started looking around and asking our club for referrals, and that’s how we found Pride Auto Body in Santa Clarita California. Needless to say they did an awesome job on painting all the after market parts on that Lexus for a fully custom look! Fast forward to this year – we are starting on a new project car (which you will see in a few months) and called on Pride again. This time we got to meet Josh Gamboa who is helping us out with the new project. 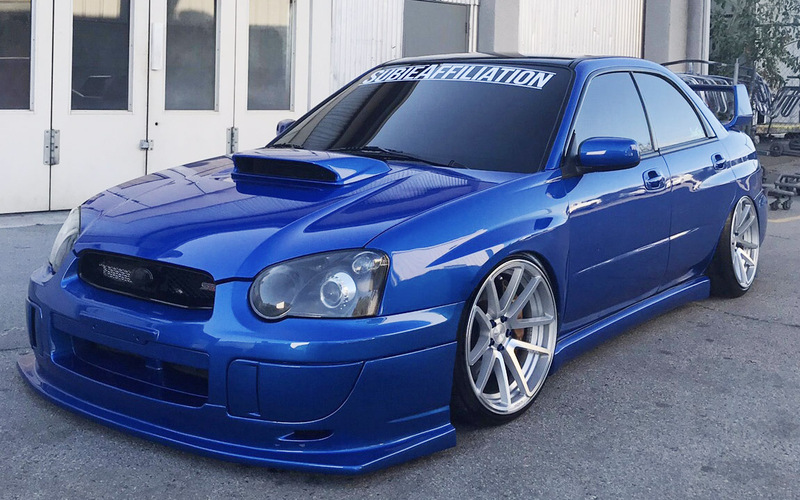 And as it turns out – Josh has a project of his own he recently finished… A gorgeous Subaru WRX STI to be proud of! As we learned, Josh started his career from the bottom as a tear down tech, then after some hard work continued to forward his career to parts manager and then to CSR/ Writer. But he still has his skills and he dis-assembled his ride on his own, prepped it and got it ready for paint. 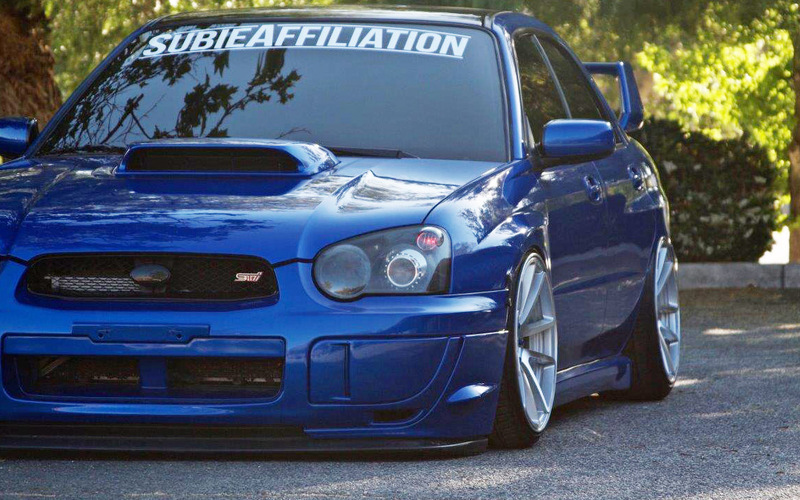 Pride did an amazing job with the paint on his Subaru – there were no short cuts on this baby. And afterwards it was color sanded and polished for an ultimate shine – perfect top quality and a real show stopper! 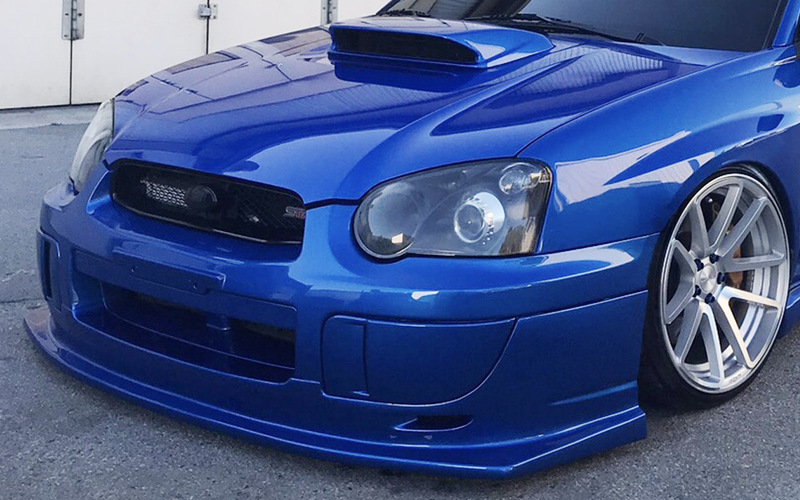 If you are looking for a meticulously great paint job make sure to give Josh a call at Pride Auto Body – they are known for quality and we can testify to that! They have 7 locations but the one we are working with is at this number: 661-254-3838. Ask for Josh and tell him MySickRide.com sent you!